THE Mary River's elusive 3.8m crocodile has been caught by wildlife officers overnight - more than two years after it was first spotted in the waterway. 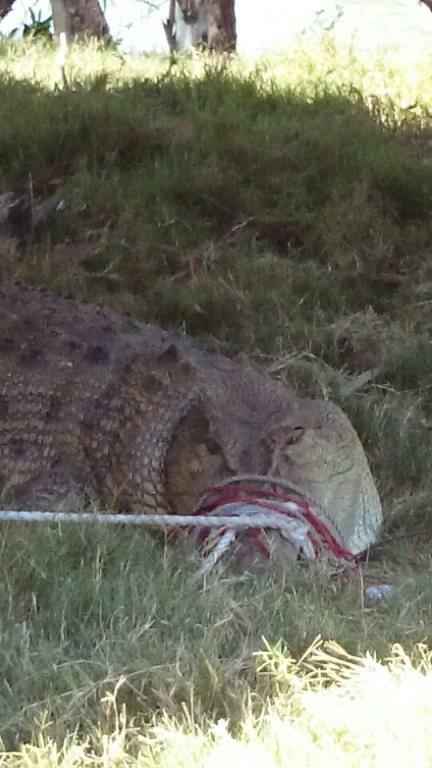 The croc was safely captured by rangers from the Department of Environment and Heritage Protection in the Mary River at Mungar near Grahams Creek. Environment Minister Andrew Powell said the State Government was committed to public safety and protecting crocodiles and its perseverance in this case had paid off. 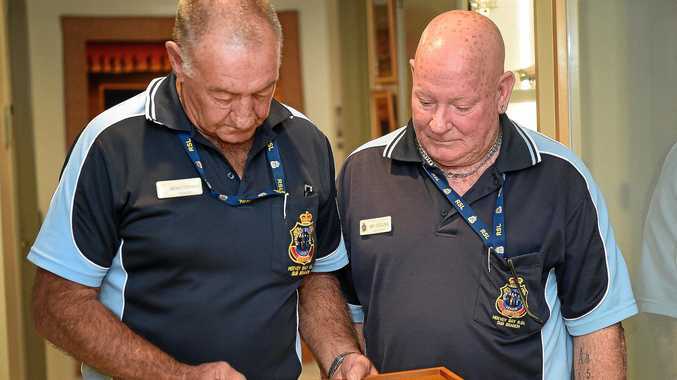 "Some months ago the Newman LNP Government invested $250,000 in new boats for the Bundaberg and Rockhampton areas and both vessels were involved in the overnight operation," he said. "Four wildlife officers caught the crocodile with a harpoon, after experimenting with several different baits and trapping methods for some time. "This has been a challenging operation for our officers, due to the mobility and reclusive nature of this crocodile, but their patience, persistence and professionalism have been rewarded." Member for Maryborough Anne Maddern said it was believed the crocodile had regularly travelled the full length of the river, between the estuary downstream of Maryborough and the barrage which was well upstream. "This crocodile was targeted for removal because of its appearance south of the Boyne River, rather than its behaviour," she said. "Since it was first seen in May 2012 it has displayed an extreme wariness of people. "It's also been difficult to tempt it into traps as there is an abundant supply of fish in the Mary and no competition from other crocodiles." Mr Powell thanked local residents for their co-operation and patience throughout the process, but warned that local people still needed to remain vigilant. The animal, believed to be a male, is expected to be transferred to the Koorana crocodile farm at Rockhampton. 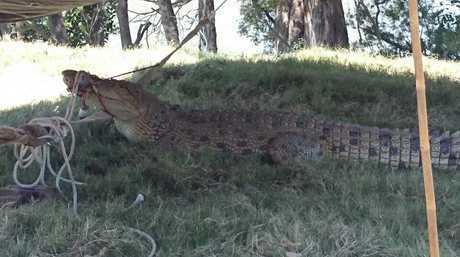 A smaller crocodile was removed from the Mary River in November 2013. Wildlife officers will continue to monitor the river for another croc, estimated to be 2m, that was sighted in the river on October 16. Crocodile sightings should be reported to EHP on 1300 130 372 as soon as possible. The department said all reports were taken seriously and investigated.